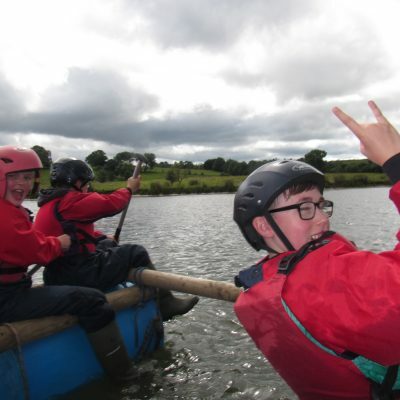 We give your team some wooden poles, barrels and ropes (sometimes some instructions) then off you go, create a raft capable of carrying you and your team across the lake. Raft Building is a half day activity. 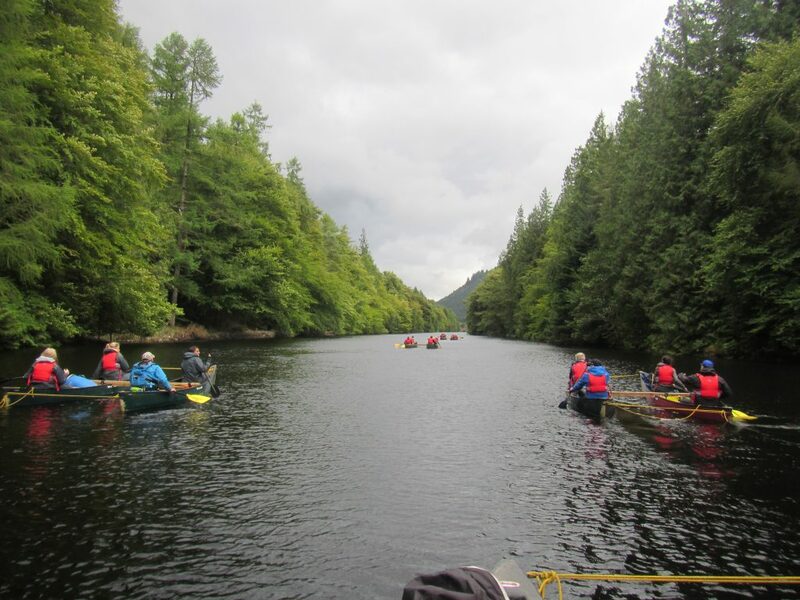 Any number can take part but we often work on group sizes of 12 participants to 1 instructor.